Foreword- This blog was published September 2016. The blog will be edited periodically. 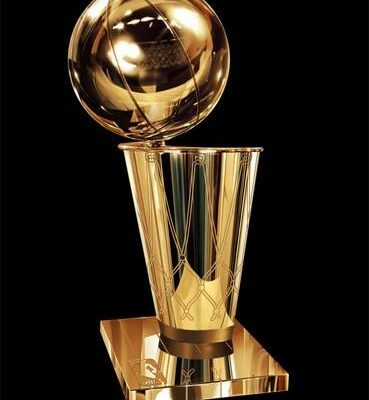 High end trophies such as ours do not come cheap. 8 years ago the internet was completely void of any on-line ”one stop” platform that takes people into a unique ”customer commissioned” trophy themed store. 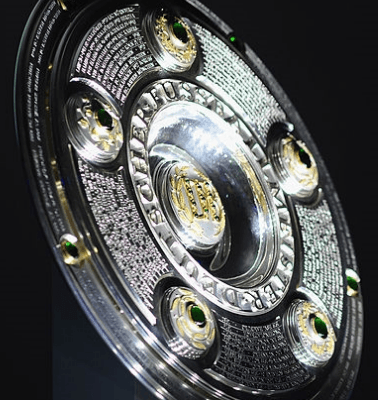 Trophies occasionally became available in the form of miniature mass produced gimmicks, mostly used by franchises as fan souvenirs. 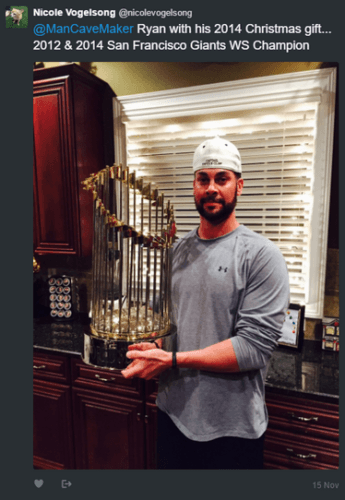 In short this higher level of trophy service did not exist anywhere, including the official inventory marketed by any franchise or organization. For 8 years copytrophy has been the stand alone go to guys for world class high end trophies. 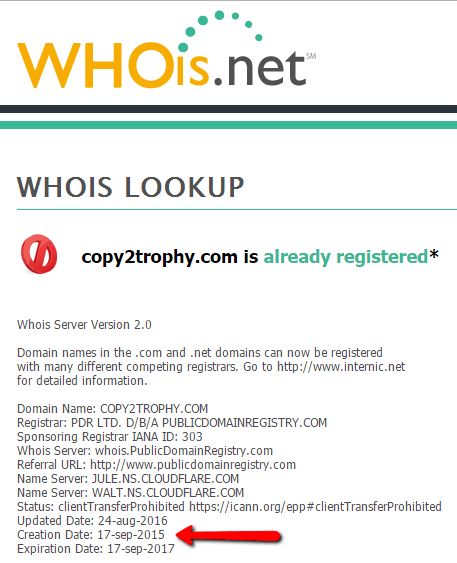 Unfortunately we are having unprovoked issues with a copycat seller from India using our copytrophy domain name to sell their trophies, incredibly they have also told people verbally that they are dealing with us and this has crossed the line. I did not initially read to much into it, I looked up the number and found it was also linked to an eCommerce store in India selling silver Jewelry. The contact information on this new copy2trophy site as well as their eBay account 926antiquesilverstore matched the Indian contact information on their silver Jewelry store, as in the screen shots below. I became more concerned when i had customers telling me of situations these people had literally communicated to them as if they are affiliated with me. I then had no choice but to publish a disclaimer on my store highlighting the fact they are in fact not affiliated with me at all. The response form these people since then is what prompted me to write this Blog. We have since had a barrage of fabricated statements made towards us in written content on all their selling platforms. Both domain names are identical when using google search, i did simple whois check to see when both domains where registered. This will give us an accurate launch date for each domain. By simply entering the domain you wish to research into the search bar on the home page. approx 1 year and 1 month. We can now determine that there are at least two completely false and fabricated statements made. The first in the opening sentence. 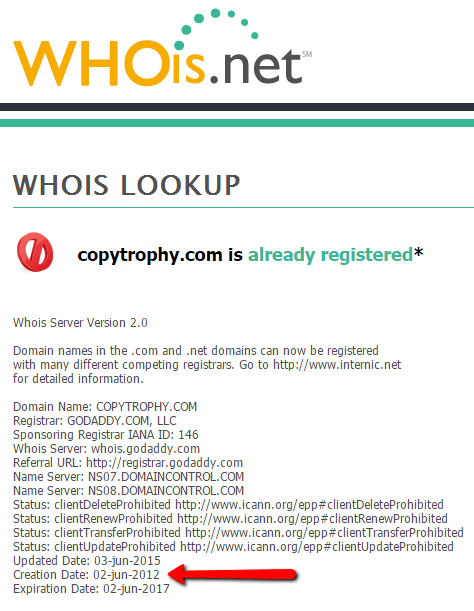 ”You are at the established 2010 replica trophy store domain www.copy2trophy.com” The second is a another fabrication claiming our domain copytrophy is a new or recently created domain. 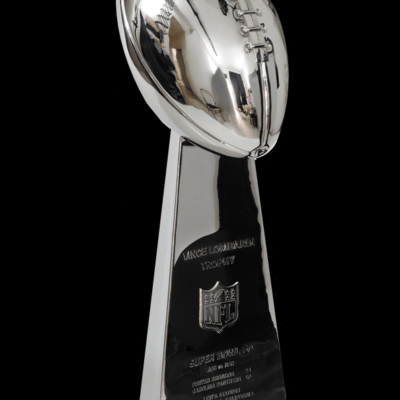 Since Superbowl Sunday (LI) all reference to India has been removed from their copy2trophy site along with their eBay platform 925antiquesilverstore and replaced with US contact information. We at copytrophy urge all our customers to utilize social share buttons. This will direct your circle of friends to us direct.